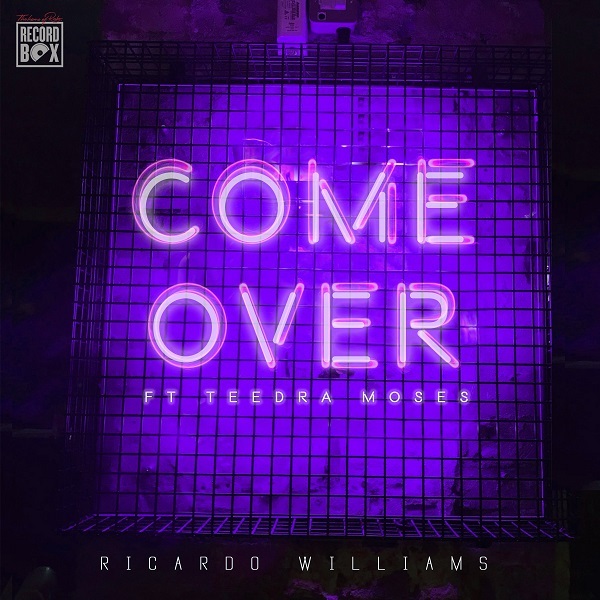 It’s been a while since RICARDO WILLIAMS graced his powerhouse instrument on the blog – but he’s now back in impeccable style with his first single of 2019, ‘Come Over’. Out today on all download/streaming sites, William’s latest offering serves as a teaser to his eagerly awaited EP ‘Intermission’. Co-produced by Nayla ‘Sillkey’ Nyassa who has produced tracks for the likes of Craig David, Jacob Banks and Vanessa White, ‘Come Over’ will sure heighten the hype of his forthcoming EP as the smooth after hours joint features Grammy-nominated R&B queen Teedra Moses, who undeniably, gives the remix a new lease of life. 2018 was a big year for Williams with the release of new music to various live performances. This Included supporting Faith Evans on her UK tour and recently being signed to the label Recordbox spearheaded by BBC Radio (1Xtra) DJ ACE. 2019 has only just got into full swing but expect to see and hear so much more from the big man of R&B from here on out. After taking a brief hiatus from the scene SAFONE returns with a huge Swifta Beat production featuring Mayhem. Rude Kid made ‘We Know’ his Tune of the Week on his Kiss Grime show and the video dropped via GRM Daily picking up well over 150k views. Best known for his hit single ‘She Wants a Man From Brum’, that quickly gained him notoriety Saf has gone on to perform shows all over the world including Wireless Festival in London and SXSW in Texas, plus sold out headline shows in Birmingham and Aiya Napa. SAFONE began carving out a career in music at the tender age of 15 as an original member of Birmingham’s Stay Fresh crew and has worked with the likes of Preditah, Frisco, Jammer and supported Lady Leshurr, Bugsy Malone, Skepta, Jaykae and Mist on stage. 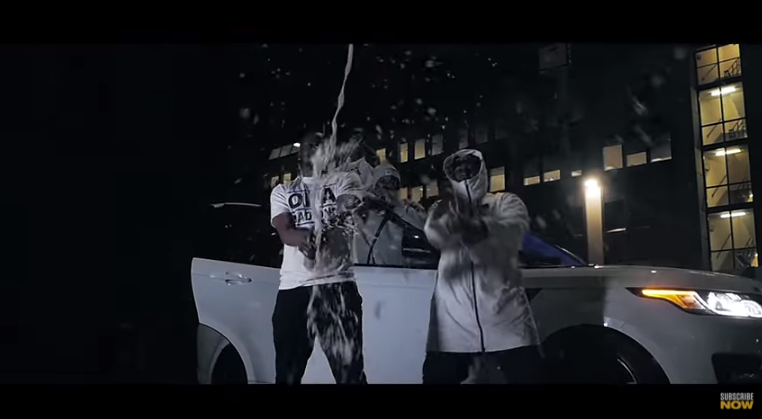 As a regular on radio stations worldwide and a growing online fanbase of nearly 100k, Saf is one of the biggest names in British grime and shows no signs of slowing down. 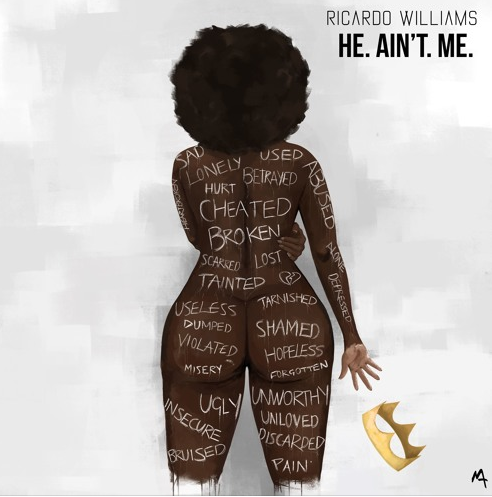 Produced by Sillkey (Wiley, Jacob Banks, Vanessa White) ‘He Ain’t Me’ takes you through a real journey with Ricardo’s mellifluous vocal. The peak is reached at the bridge where his effortless harmonies demand the attention of anyone who is listening. Sillkey’s contemporary beats balance perfectly with Ricardo’s naturally nostalgic vocal style and the song truly displays him as arguably one of the brightest current R&B artists from the UK. ‘He Ain’t Me’ follows Ricardo’s last single ‘Come Over’ which was featured as DJ Ace’s Track of The Week on BBC 1Xtra. He partnered with fellow R&B peers J Warner, Jordan King and Mark Asari for the remix which premiered on BBC 1Xtra. Support was also received from Manny Norte on Capital Xtra, The Beat London, Pulse88 Radio, Reprezent, Westside FM, Mi-Soul and more. Overall 2018 is going to be a big year with the release of new music and performances as Ricardo looks forward to supporting Faith Evans on her upcoming London, Birmingham and Manchester tour dates on 20th-22nd July. The big man is back with some serious force…check out ‘He Ain’t Me’. 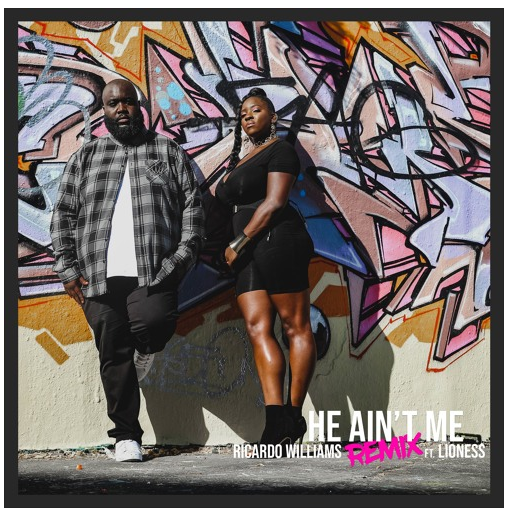 Following the release of single ‘Come Over’, RICARDO WILLIAMS joined forces with fellow UK RnB peers J Warner, Jordan King and Mark Asari for the remix of the single, premiered on DJ Ace’s ‘Everything RnB’ show on 1Xtra last week. 2018 is going to be a non-stop year for Ricardo. ‘Come Over’ is the first release from his upcoming EP ‘Intermission’ set to be dropped later in the year. The year will also see him place an emphasis on spending as much time as possible doing what he loves; performing live. He will be supporting Faith Evans on her UK tour in April and he will be performing at DJ Ace’s RnB Showcase at Liverpool’s prestigious Sound City Festival in May. This one comes HIGHLY recommended…check out ‘Come Over’ – the remix.